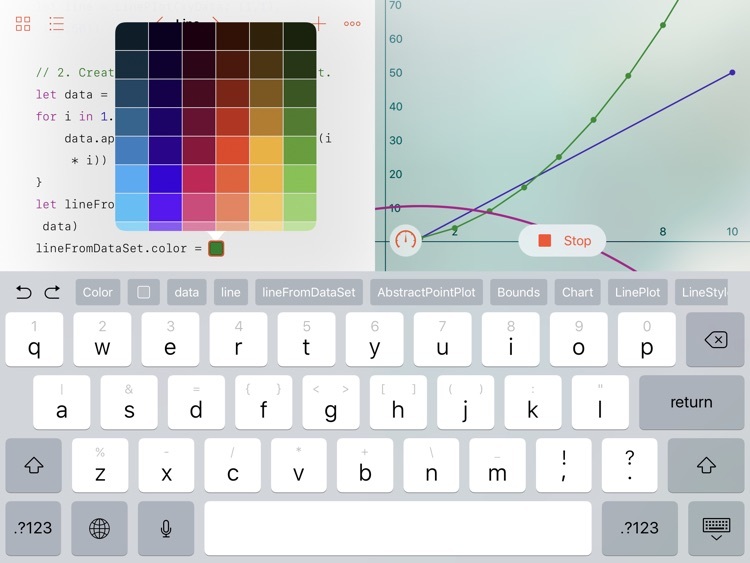 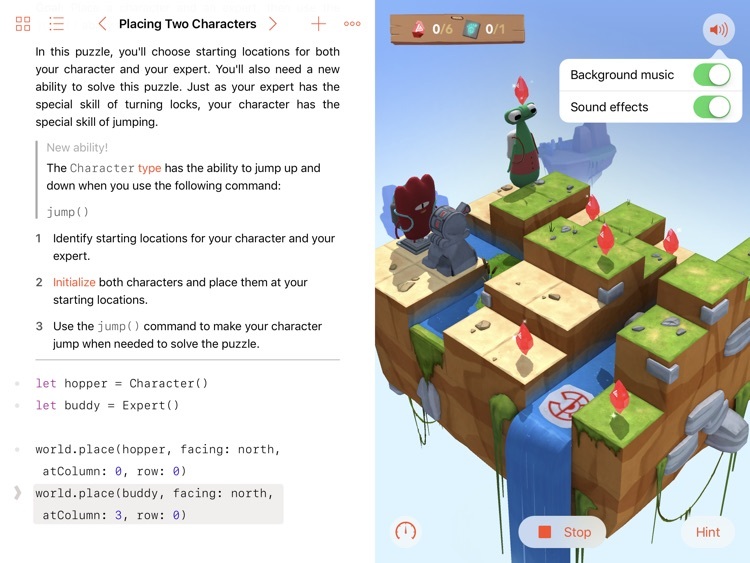 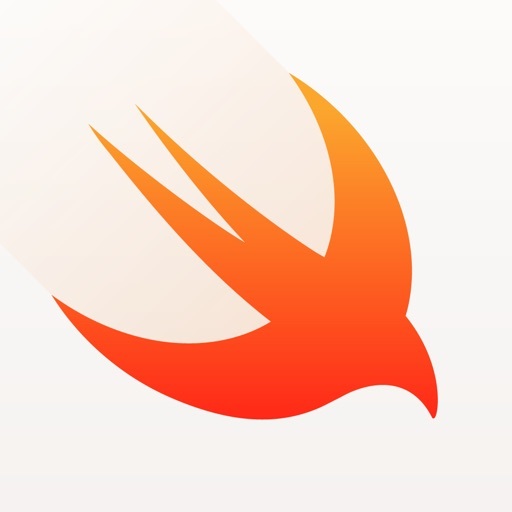 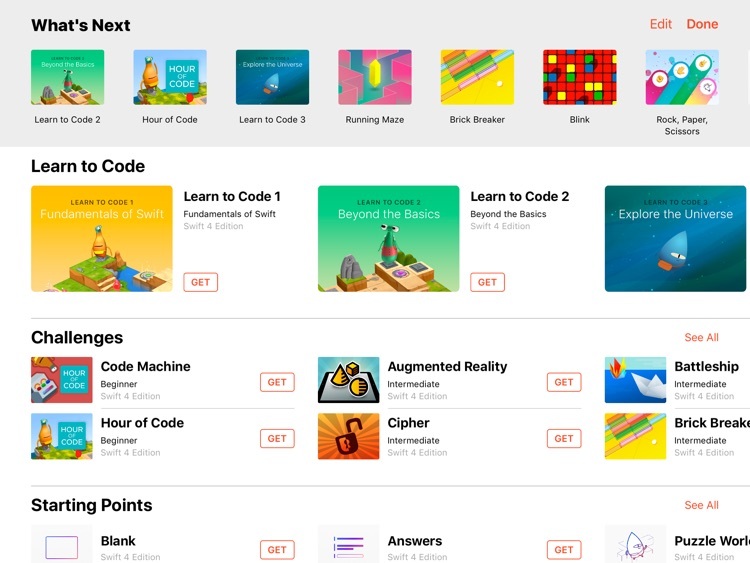 Swift Playgrounds from Apple gives kids a fun way to learn how to code. 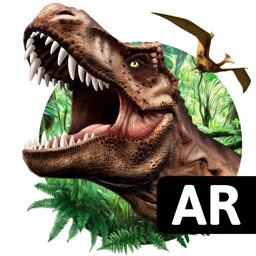 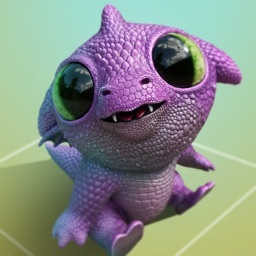 And, with ARKit, children can see the character’s world in their own world. 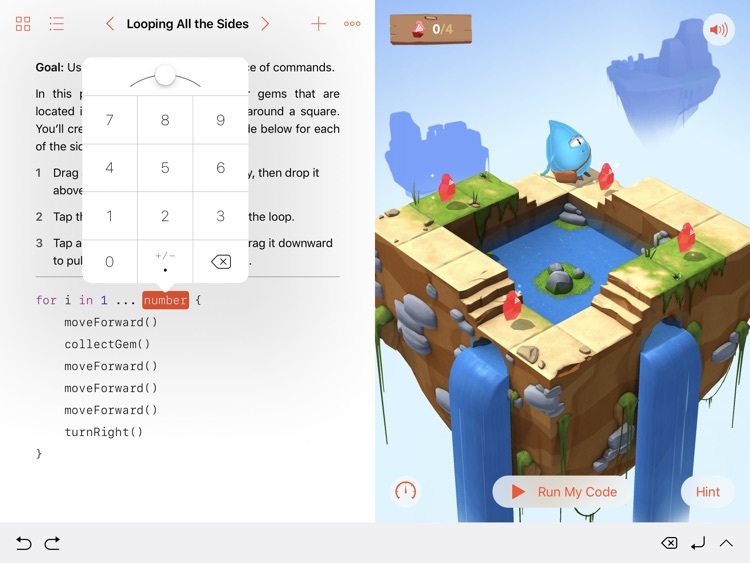 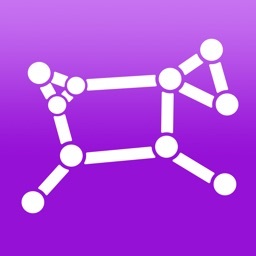 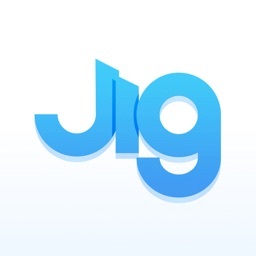 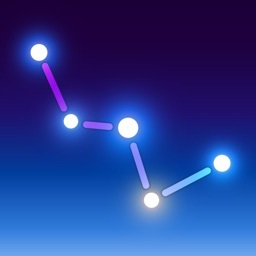 The app is designed for iPad, is super simple to use, explains coding errors clearly, and is available in several languages. 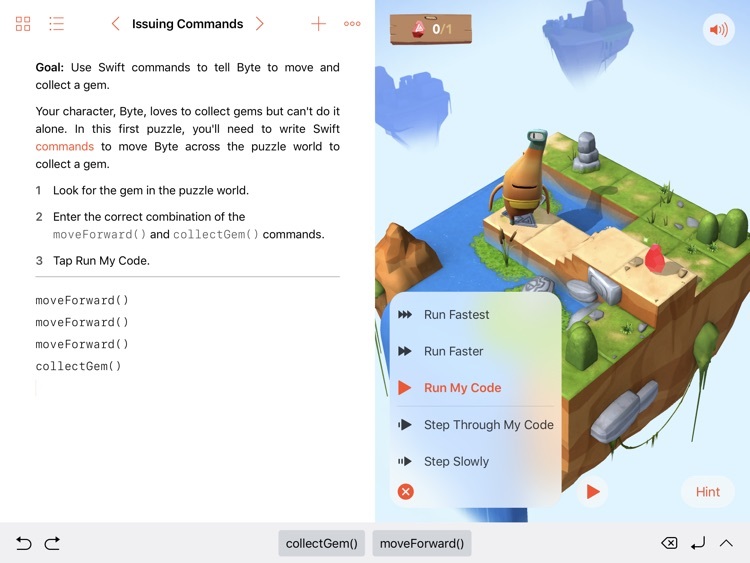 If your child is interested in learning how to code, then Swift Playgrounds for iPad is the ideal teaching tool.